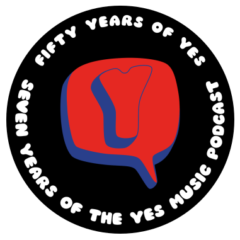 The one hundred and sixty-fifth episode of the Yes Music Podcast featuring disc 2 of the Union Live CD. There are solos – are they any good? Is this version of Awaken the best ever? Have you heard all these Billy Sherwood projects? BTW Loved your description of Awaken – even if I don’t agree with you 🙂 I’ll take this lily gilded anytime! I must say I really enjoyed all of your analogies of the show I don’t believe the two cd set really gives this work the real feel of this show however I do remember Jon not really being able to speak after the show. Great show Kevin another great performance by you ! Indeed I do find that very interesting and I’m pleased I managed to spot it from the audio! Thanks! Good stuff Kevin…yeah i find disc two a little harder to listen to then disc 1 mainly because of all the solo spots. Watching the concert though is a different story as you can see the performance and sometimes some added entertainment like the road crew marching being Trevor during saving my love. Got to love those beer cases on their heads. The Hammond solo on Roundabout is Wakeman by the way. I have fond memories of this tour. 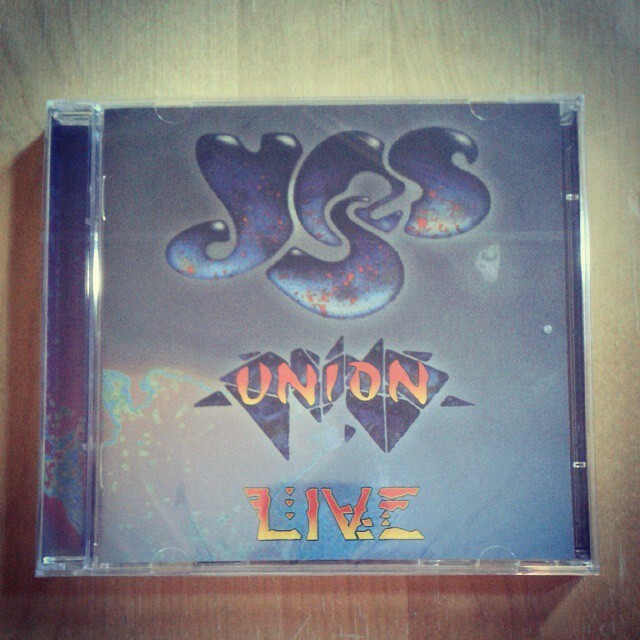 Yes played at the Sky dome here in Toronto and it was my first time seeing them live. Great performance. On a humorous note I remember at the end of the show a very drunk person sitting 3 rows above me refusing to leave until the band played Close to the Edge. Haha of course it wasn’t on the set list…i wonder how long it took his friends to get him out of there. Looking forward to the next episode. Great stories, Mark! Thanks for sharing. Amazing to have seen this as your first show! Oh by the way I forgot to say it’s me Mark Anthony K. I posted that last comment. Cheers. Terrific show, Kevin! As usual, your narrative was informative and fascinating. I hope to hear more from that Mychael Blackwell Patrick. I will tweet you soon.